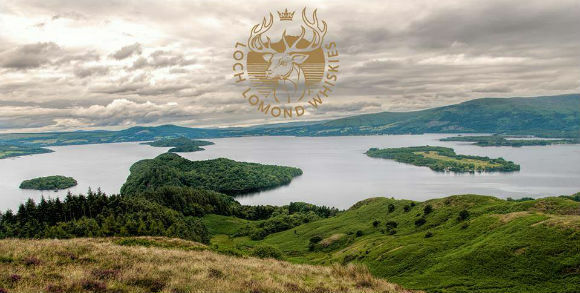 Anyway, The Whisky Shop have bottled a 2001 single cask Loch Lomond which has spent all its life maturing in French Limousin oak. Not sure I’ve tried too many single cask Loch Lomonds before, particularly Limousin oak single casks, but here goes. Nose: Very floral, with lavender, geranium, gorse and Parma Violets. Some Turkish Delight, sherbet dib dabs, pink wafers and milk chews too, then bourbon biscuits, dough, malt and some singed heather. Palate: Big spice initially – ginger, cinnamon and mustard seeds. Then the sweet, floral notes surge forward, with more Parma Violets, fresh laundry, and orchard fruits. Then the bready, Weetabix notes return with some cask char. Finish: Again, very floral and herbaceous with a touch of dry wood smoke. Overall: A very interesting whisky and I’m sure a lot of people would enjoy it but it’s a bit too floral for me. The Limousin oak has certainly made it’s mark on the liquid, and it’s a very different beast from most other Loch Lomond whiskies I’ve tried. The big spice is there and is tempered by the sweet floral and malty notes. Strange stuff, but in quite a pleasant way. This entry was posted	on Wednesday, July 19th, 2017 at 10:27 am	and is filed under Reviews. You can follow any responses to this entry through the RSS 2.0 feed. Responses are currently closed, but you can trackback from your own site.